Erin McKain, Owner, Manager, R.M.T., (M.T.A.A.) – graduated from the two-year Grant MacEwan Massage Therapy program in 2006 with a 2200 hour certification. She specializes in deep tissue massage, treating many different chronic pain and overuse injuries. Her repertoire also includes therapeutic, trigger point, sports, pre & post-natal, myofascial release. Sharon Hrudey, R.M.T., (M.T.A.A.) – graduated from the two-year Grant MacEwan Massage Therapy program in 2006 with a 2200 hour certification. She specializes in deep tissue massage which enables her to treat many common injuries and conditions. 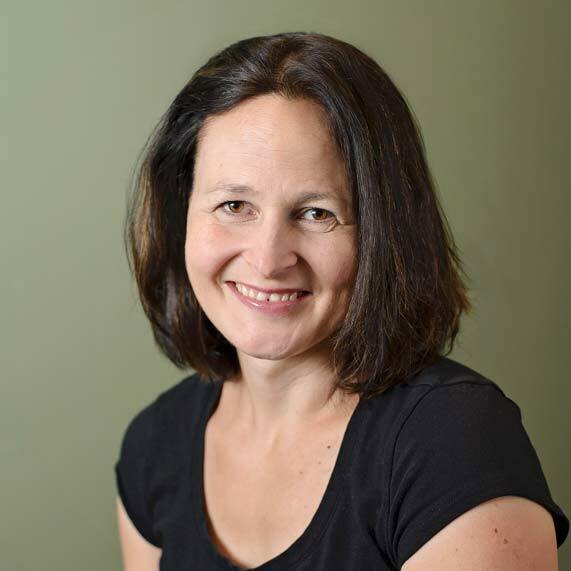 Her repertoire includes therapeutic, trigger point, pre & post-natal and myofascial release. Courtney Buffalo, R.M.T., (M.T.A.A.) – graduated from MH Vicars School of Massage Therapy in 2014 with a 2200 hour certification. She was trained in various techniques to treat different conditions and injures. She specializes in therapeutic, deep tissue, relaxation, pre & post natal. 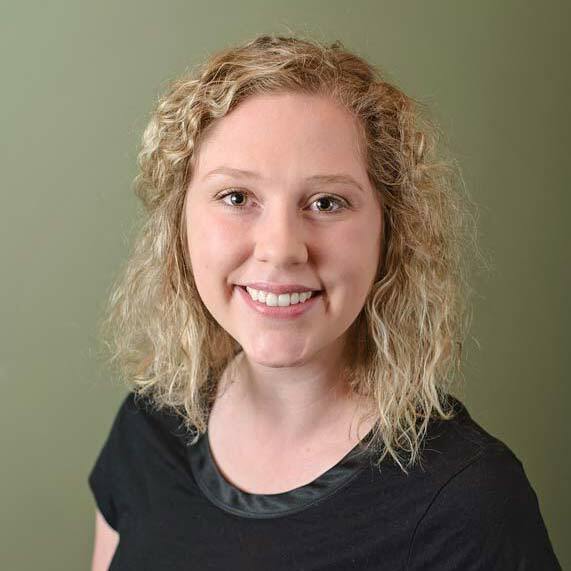 She is excited to further her education in active release, myofascial release, and sports massage. Marianne Lachine, R.M.T., (M.T.A.A.) 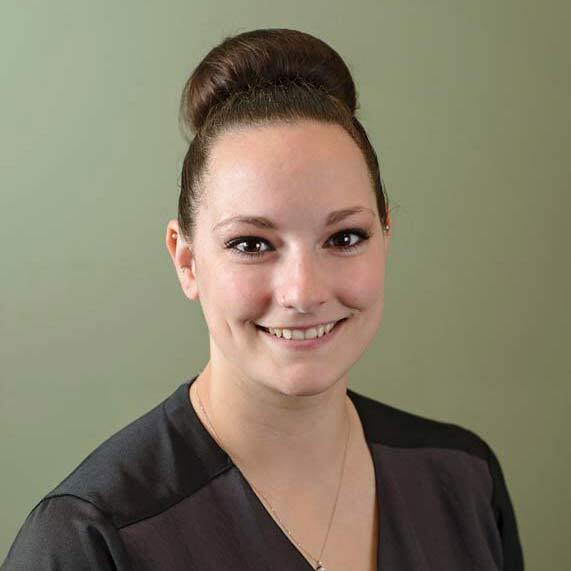 – graduated from the two-year Lambton College Massage Therapy program in 2011 with a 2200 hour certification. 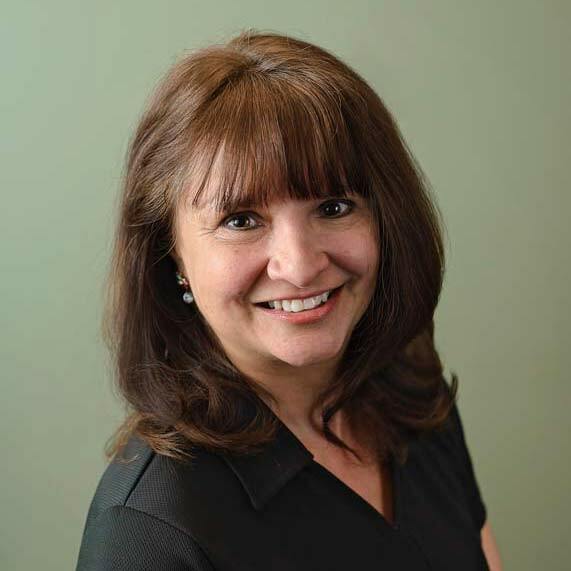 She became registered with the College of Massage Therapists of Ontario in 2011 and became a member of the Massage Therapist Association of Alberta in 2014. Marianne has training in Swedish massage, static pressure techniques, cross-fibre frictions, manual lymphatic drainage, fascial/connective tissue techniques, joint mobilization, hydrotherapy and remedial exercise. She is continuing to learn new techniques and is always expanding her knowledge of massage therapy and the human body. 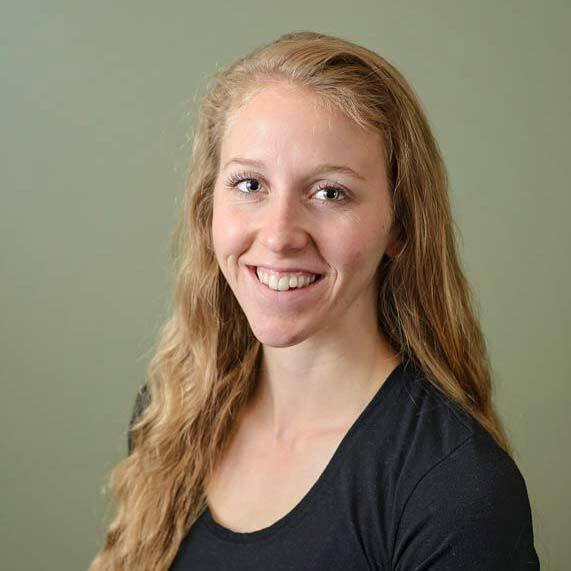 She is trained to treat a variety of conditions such as musculoskeletal injuries, overuse injuries, headaches, postural dysfunctions, joint dysfunctions, conditions affecting the nervous system, and respiratory pathologies. She takes a special interest in treating repetitive strain injuries and sports injuries because she loves helping people get back to the things they enjoy. 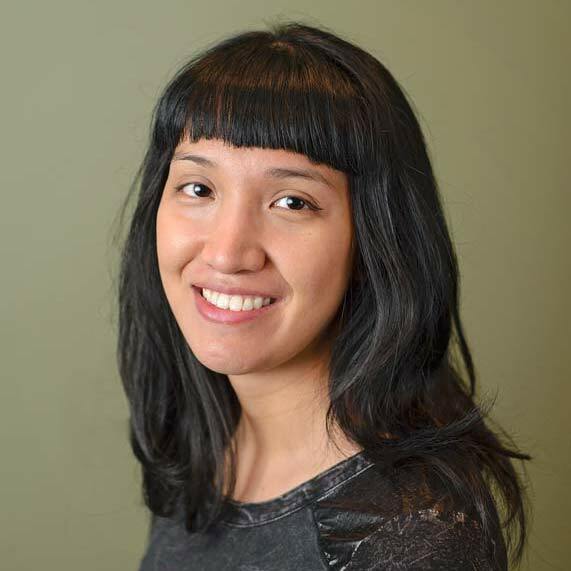 Lisa Malonik, R.M.T., (M.T.A.A) – graduated from Grant MacEwan University in 2014 with a 2200 hour certification. She has been trained to provide a variety of different types of massage such as; relaxation, deep tissue, pre & post natal, therapeutic & basic sports massage. 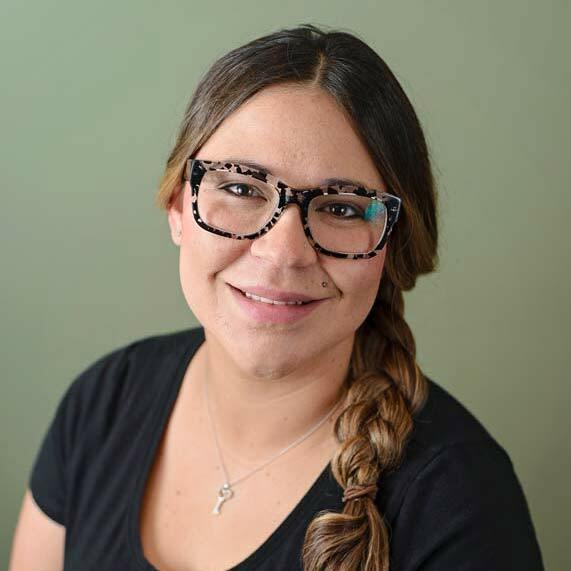 She learned and utilizes a variety of different techniques such as; Trigger point therapy, Cross fiber fractioning, PNF, Sweedish massage, introductory level Myofascial Release, introductory level Joint Mobilizations, introductory level manual lymphatic Drainage & more. Lisa is excited to learn more and further extend her education. Lisa says that the best satisfaction she gets out of her day is when her clients report back to her with improvements. 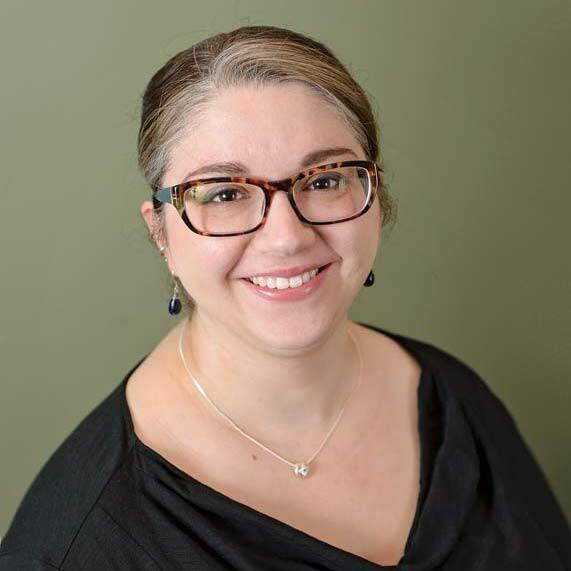 Sara Gallagher, R.M.T., (RMTA) – graduated from the two-year MH Vicars School of Massage Therapy program in 2013 with a 2200 hour certification. 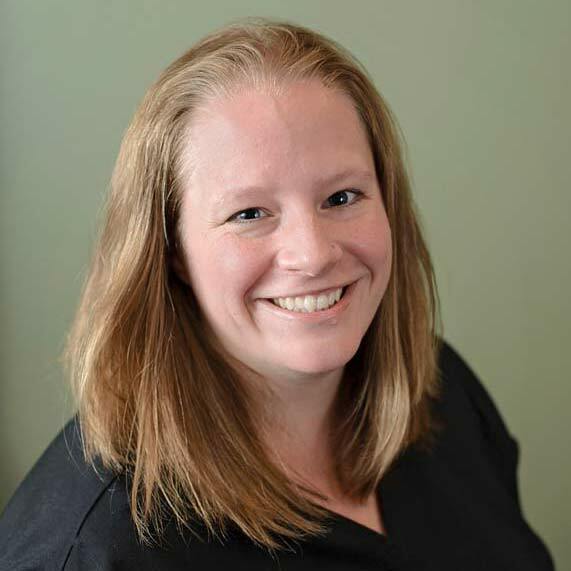 She is a RAPID NeuroFascial Reset Specialist (2018) which allows her to successfully treat a wide variety of conditions such as migraines, sciatic pain, plantar fasciitis, frozen shoulder, golfer’s and tennis elbow, and so much more. Sara also has certificates in Fire Cupping Massage and Advanced Pregnancy Massage. She has a therapeutic approach to her practice and takes pride in helping people out of their pain cycles. Danielle Normandin, CP, R.M.T., (M.T.A.A.) – graduated from the two-year Lethbridge College Massage Therapy program in 2014 with a 2200 hour Diploma. She recently upgraded her pre-natal and is now a Certified Pre-natal Therapist (Edmonton 2018). Danielle is happy to be taking on more pre & post- natal massage clients. This class taught her proper positioning and bolstering, allowing mothers in their later weeks of pregnancy to be massaged in the face down position. It educated her on all the different misconceptions of pregnancy massage that clients may hear, as well as the proper techniques to be used. Danielle also has certifications in the traditional Hawaiian massage called Lomi Lomi Fundamentals and Lomi ‘ili Hot Stones Therapy (Maui, Hawaii – 2014). Her specialty is deep tissue with a relaxation twist, which enables her to release muscle pain in common areas by then relaxing the area using soothing Lomi Lomi techniques. Her repertoire includes therapeutic, deep tissue, relaxation, and pre & post- natal massages. She looks forward to continuing her education with more techniques such as Advanced Lomi Lomi, Traditional Fire Cupping and Gua Sha, Thai Massage, and many more. Sara Chamberland, R.M.T., (M.T.A.A.) – graduated from Grant MacEwan Massage Therapy program in 2009 with a 2200 hour certification. She specializes in deep tissue massage and myofacial release. Her repertoire includes therapeutic, trigger point, pre & post-natal, hot-stone and foot reflexology. She is currently looking to expand her scope to include Cranio-Sacral massage as well as Hot-Cupping massage. Her core belief in Massage Therapy lies in that consistent treatments and reassessments may be required in order to solve a problem. Progress requires a lifestyle commitment and physical health is a destination. Ryana Crouse, R.M.T., (M.T.A.A.) – graduated from Grant MacEwan University in June of 2013. In her years as an RMT, she has treated many people with diverse health conditions such as headaches, chronic pain and overuse injuries. She is passionate about helping people and believes that massage is an important part of maintaining good health and wellbeing. Ryana specializes in relaxation, therapeutic, deep tissue and pre & postnatal massage. She also enjoys integrating myofascial release in her work. Kyra van Veen, R.M.T., (M.T.A.A.) – graduated from MacEwan University in the Registered Massage Therapy Program in 2017 with a 2200 hour certification. Special techniques in which Kyra is trained are therapeutic and deep tissue massage, orthopedic assessment, trigger point, myofascial release, joint mobilizations, facilitation stretching and relaxation massage. As Kyra grew up dancing for 18 years in Edmonton, she has an acute awareness of how an individual’s muscles can become sore and tight, not only in dance but in any sport. Through her own injuries, massage helped her recover and showed her the importance of massage therapy. She believes anyone and everyone can benefit from massage therapy. 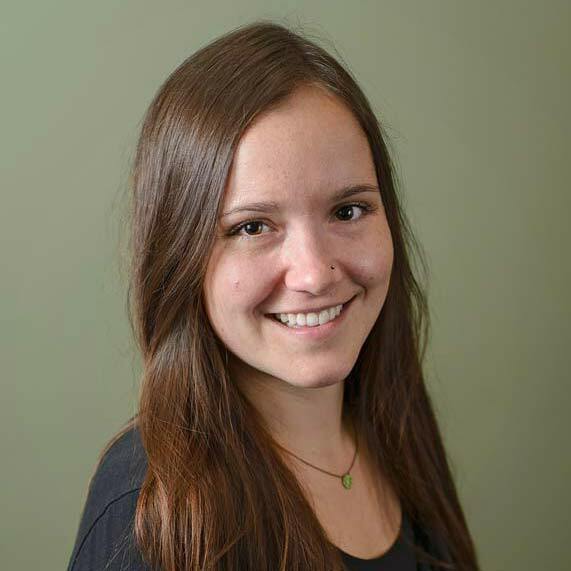 In her free time, Kyra enjoys spending time with friends and family, travelling, hiking, yoga and experiencing new things; she is incredibly excited to have joined the All Deep Massage & Wellness Clinic Team! Nicole Waldron, R.M.T., (NHPC) – Massage was introduced to me at a young age. Due to sports injuries I relied on modalities such as massage and Chiropractor to keep me on the field. I understand what it feels like to have chronic pain so it has motivated me to help others in their journey of healing. I completed my 2200 hour diploma in Edmonton at Grant McEwan university in 2017. I am proficient in relaxation massage but I love my therapeutic techniques such as deep tissue, rapid neurofascial reset, myofascial, hydrotherapy, pre- & post-natal and sports massage. I look forward to meeting you and helping you with all of your massage related needs. Monika Czuprynksi, R.M.T., (NHPC) – graduated from Lakeland College Massage Therapy Program in 2007. She is currently practising deep tissue techniques, lymphatic drainage, sports massage, pre & post-natal massage, reiki and has been influenced by rolfing and cranio-sacral style of treatments and philosophies. Monika has the ability to identify patterns of physical stress in the body with with the experience of her own quest for body balance and her 15 years of gymnastics training, physical therapies & healing modalities, she has a wealth of knowledge to assist you in your journey. 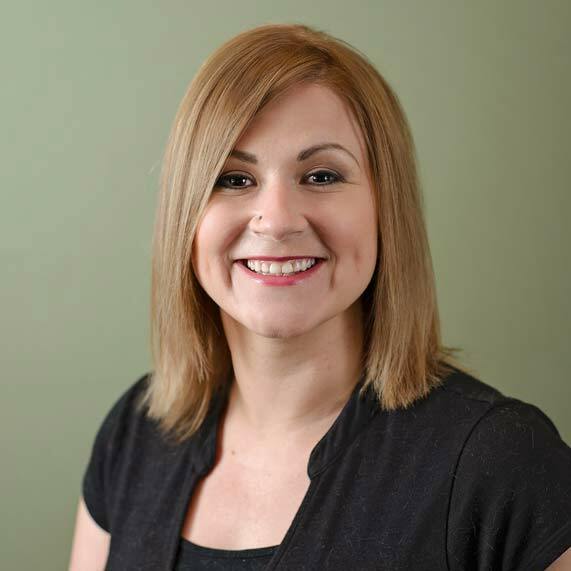 Lorraine Schlotter (R.Ac) – received the highest standards of education from the 3-year acupuncture program at Grant MacEwan University in 2009 along with a 2-year Holistic Practitioner license. Her training includes extensive knowledge of Chinese and Western medicine, anatomy, pathology, pharmacology, physiology, and Chinese herbology. Lorraine has also completed a course on Therapeutic Acupuncture at the Academy of Chinese Medical Sciences at the Xi Yuan Hospital in Beijing. She is licensed and registered with the College & Association of Acupuncturists of Alberta. 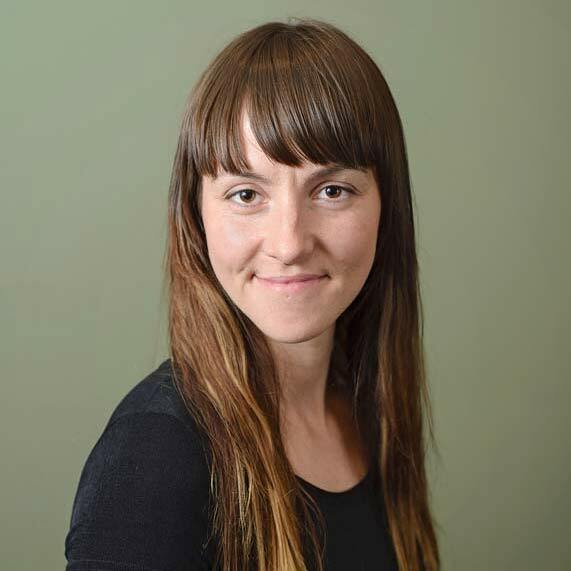 Jodi Willis (R.Ac) – graduated from the esteemed Grant MacEwan University’s Acupuncture Program in 2010. 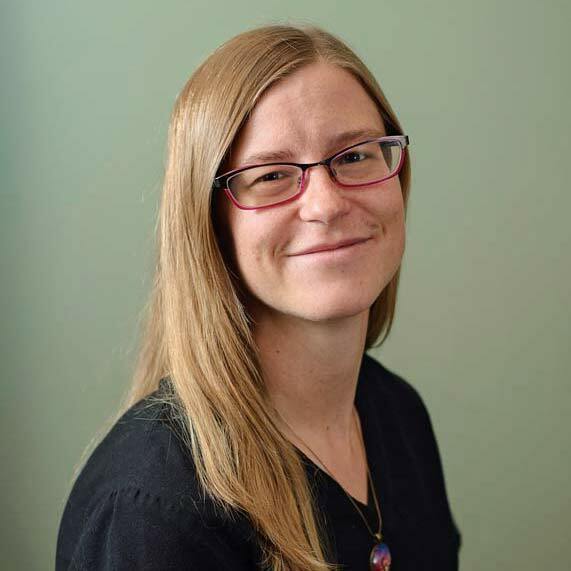 Under the tutelage of many incredible teachers, she acquired the skills and knowledge to become a licenced and registered acupuncturist through the College and Association of Acupuncturists of Alberta. 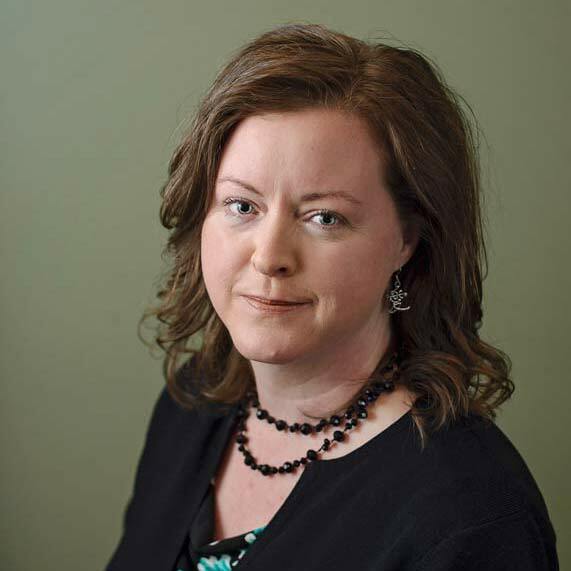 Jodi specializes in Master Tung acupuncture, which is a highly effective form of distal acupuncture. This means that you do not have to be needled into your area of pain, as most of the needles will be in your arms and legs. She is also an auricular (ear) therapist, who has studied under world renowned Dr. Li Chun Huang, who has practiced this art for 45 years. Essentially, the ear can be used to diagnose and treat disease. From Dr. Wei-Yen Chang, Jodi has done considerable studies on pulse diagnosis and Chinese Herbal Therapy. Special areas of interest are treating pain and stress disorders, gastrointestinal problems, women’s health, migraines, vertigo, addictions and mental health issues. If you have any questions, she would be happy to answer them, you can email her at bookings@alldeepmassage.com.